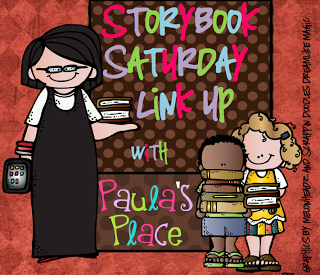 Saturday = Storybook Link-Up - HAPPINESS IS WATERMELON SHAPED! You can check out Paula's blog/link-up by pressing on the above button. 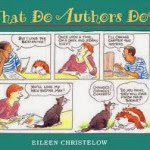 What Do Authors Do? by Eileen Christelow. I'm just at the very beginning stages of learning about this, but I can definitely see some uses. Do any of you make these kinds of presentations? I'd love to hear what you think. 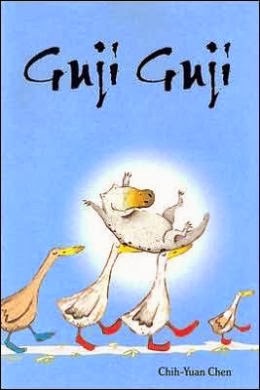 Another great book. Your lovely experience with volunteering on the 'polar express' is just magic. Hope your turkey day was full of family, fun and food.